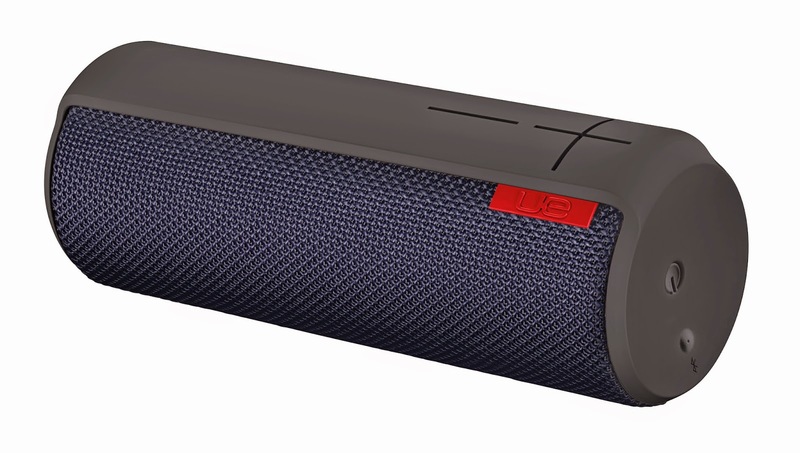 Give the gift of music this year with the UE BOOM ($199.99) by Ultimate Ears. This ultra-portable mobile speaker has a 15-hour battery life, plus a water- and stain-resistant acoustic skin. Its cylindrical shape gives you a 360-degree sound experience and it comes in a variety of colors, and there’s even a limited edition lineup with the latest design by the popular DJ, Skrillex. Your teen will love the luxury with this ultra soft throw. The deep plush construction of this throw creates a blanket that feels wonderful to cuddle up in. A versatile 50 x 60 inch size and also available as an oversize throw in 60″ x 70′ in selected colors . The perfect gift for holiday relaxing. Not just another blanket- this is comfort. 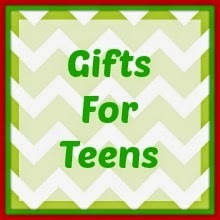 **Watch this spot for more holiday gift ideas for Teens.